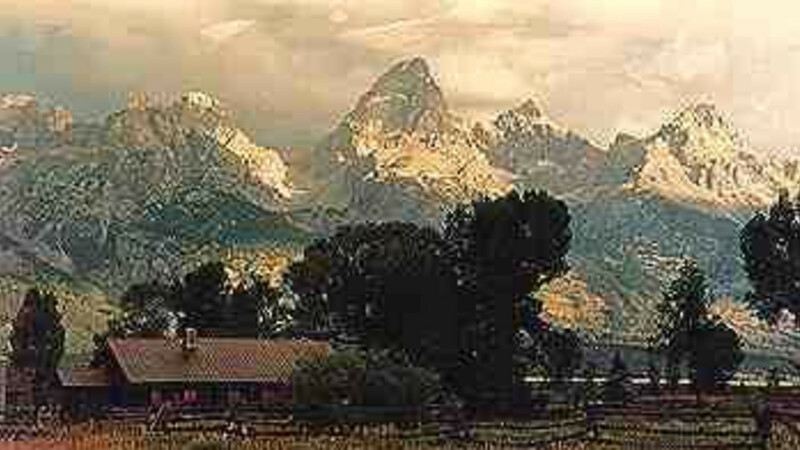 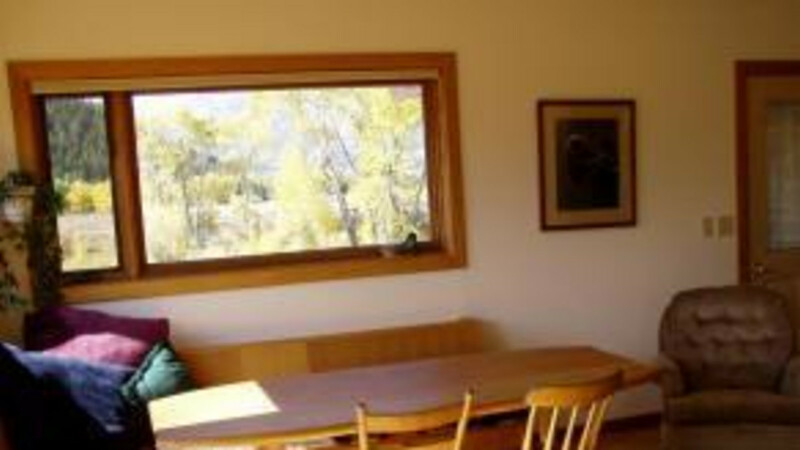 A well equipped summer home surrounded by the Grand Teton National Park. 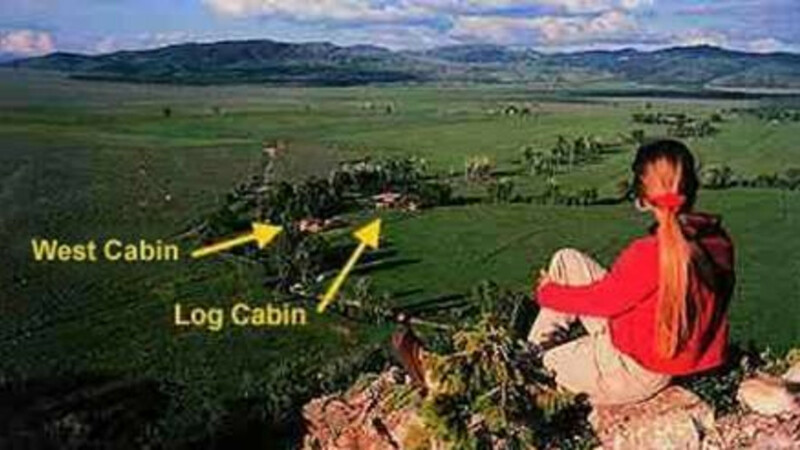 Their cabins offer privacy and fabulous views. 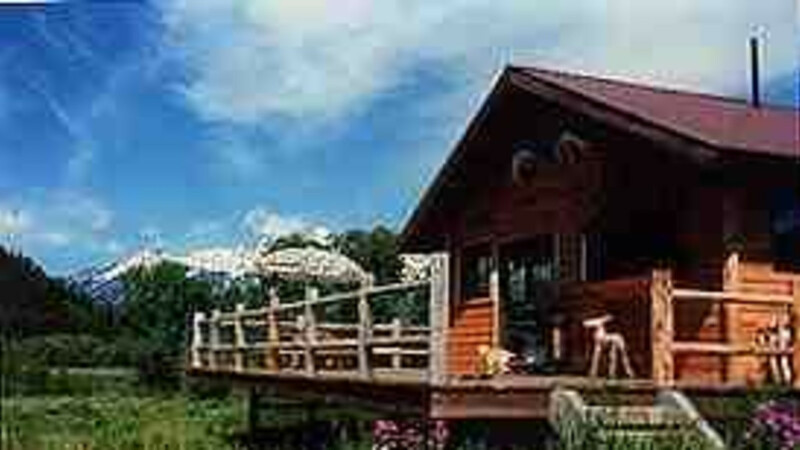 Close to Jackson for attractions but far enough away for peace and quiet.